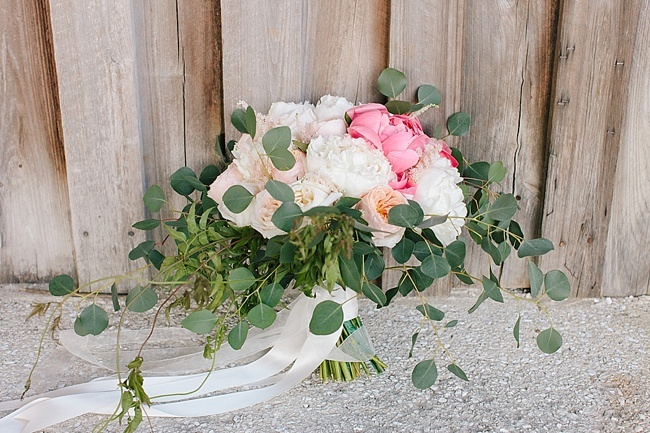 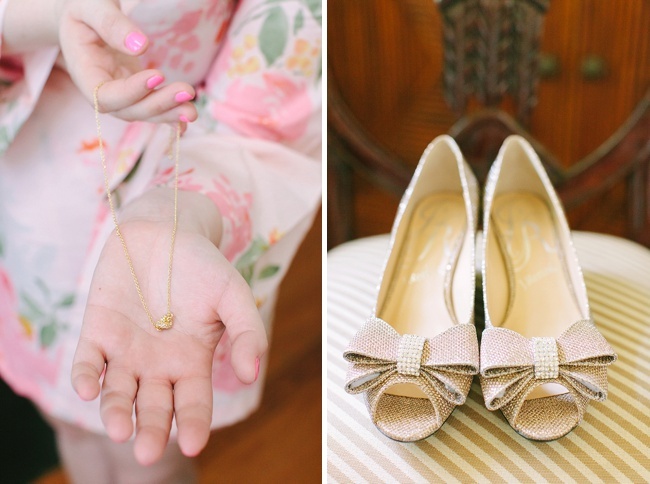 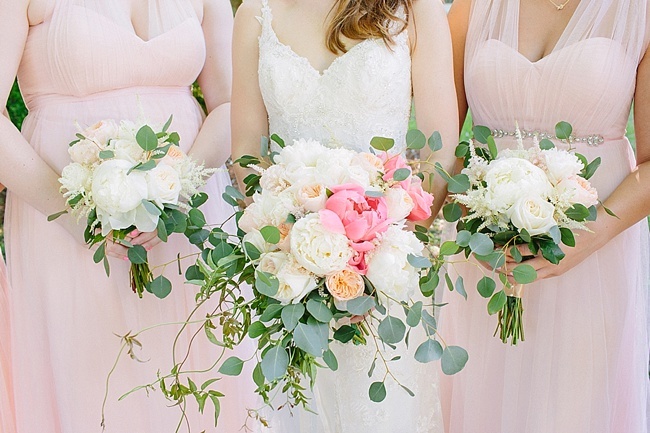 Coral Charm peonies, BHLDN-wearing bridesmaids, and flower girls with silk flower crowns—what away to start the week! 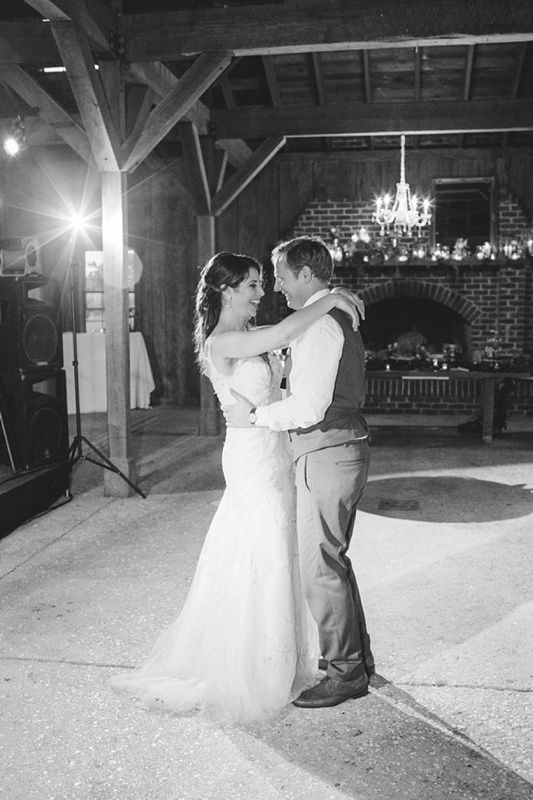 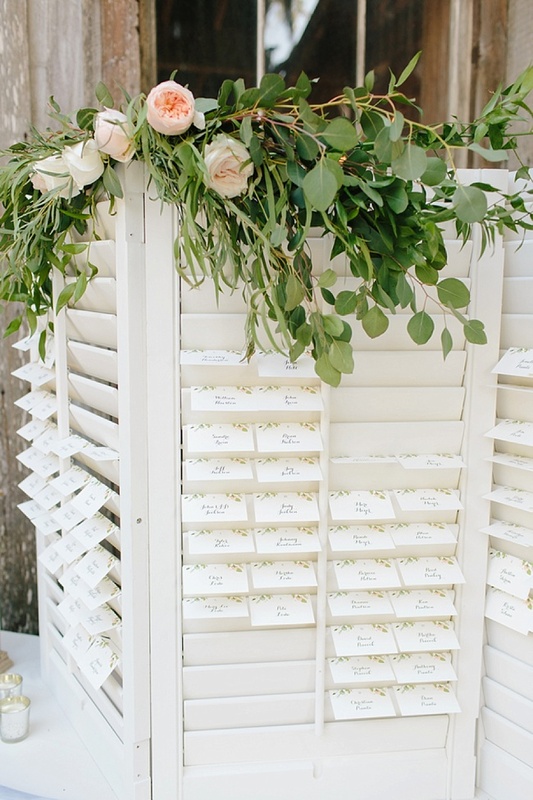 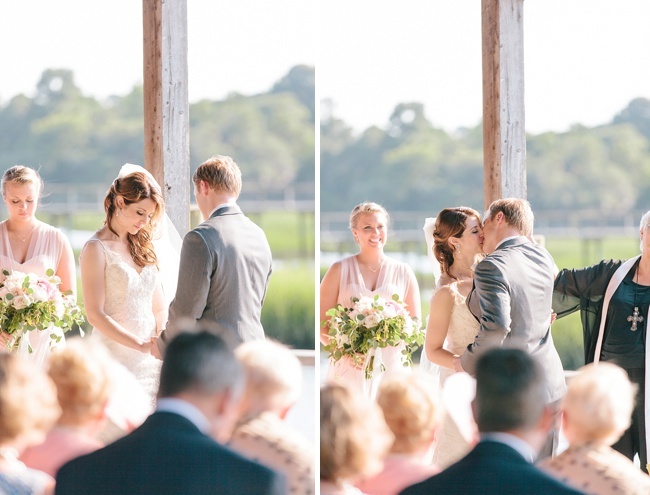 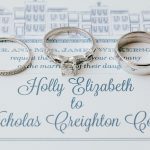 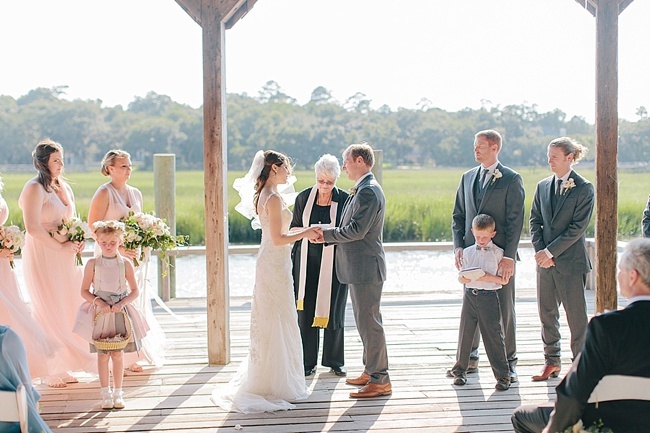 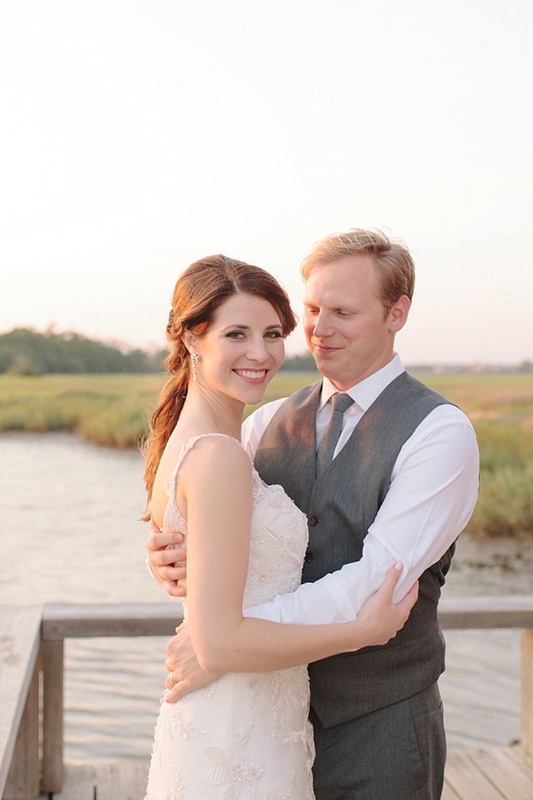 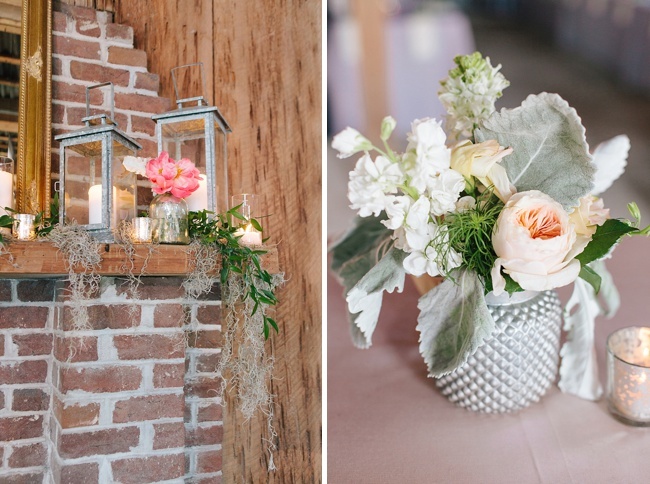 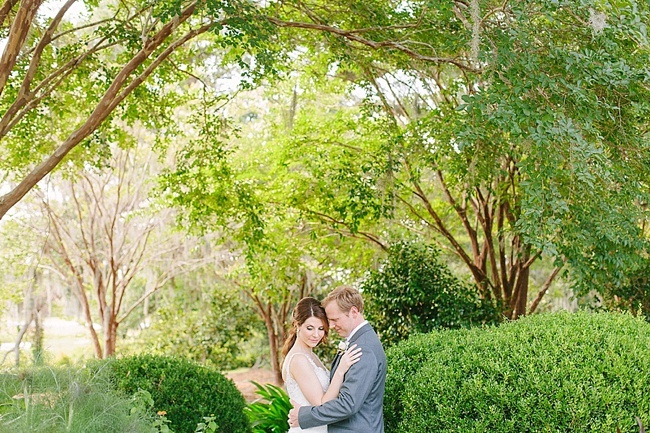 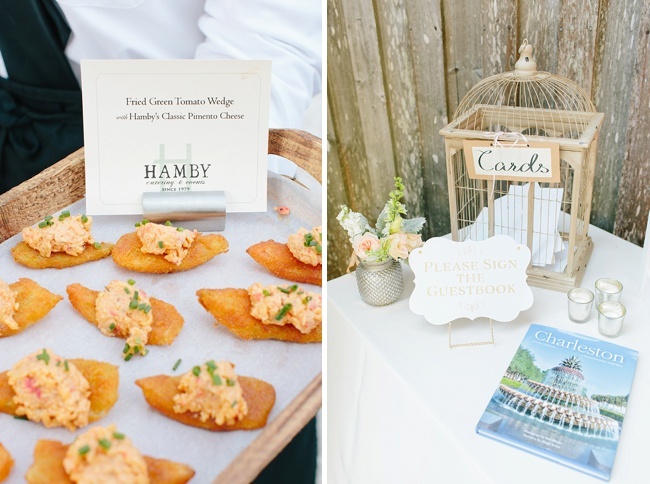 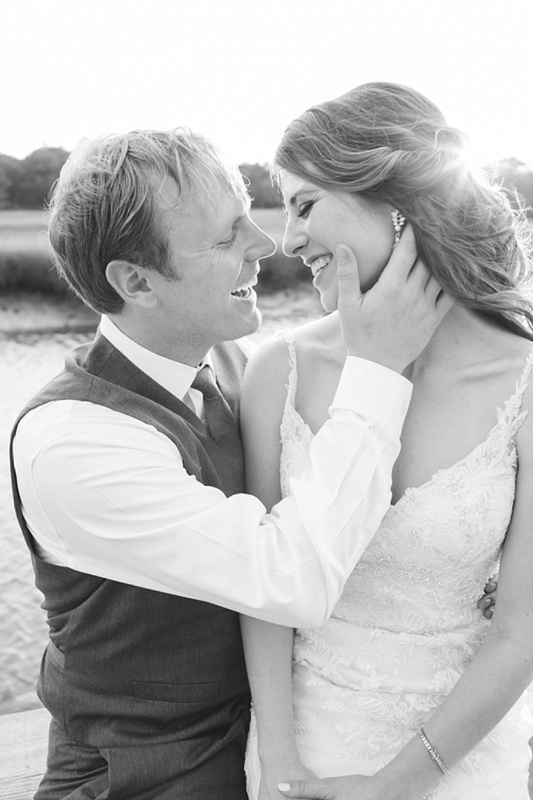 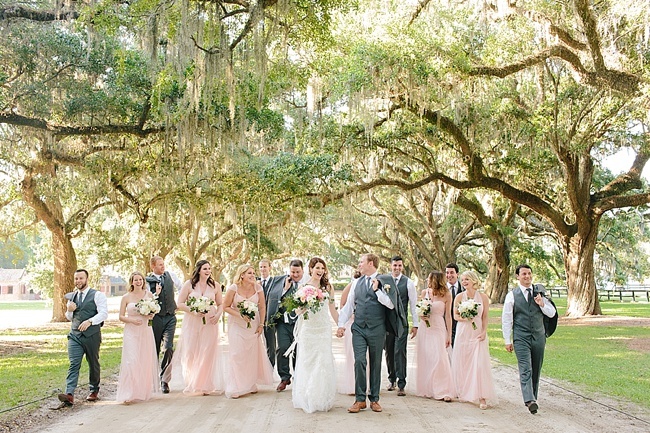 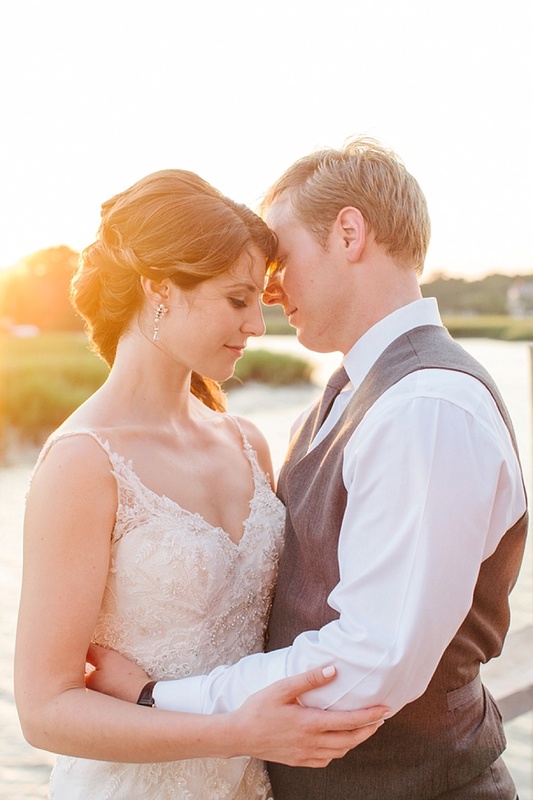 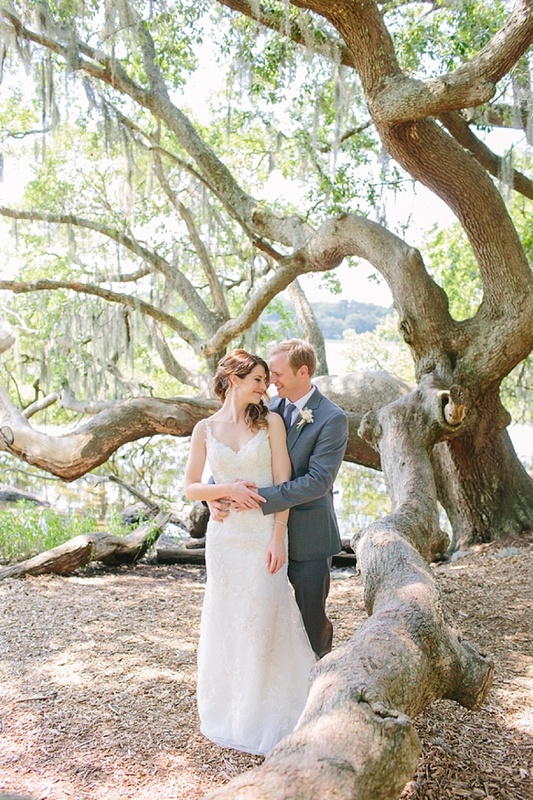 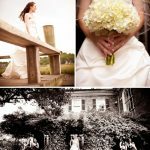 Cory and Kyle’s sun-kissed June wedding at the Cotton Dock at Boone Hall Plantation hits all of the sweetest spots. 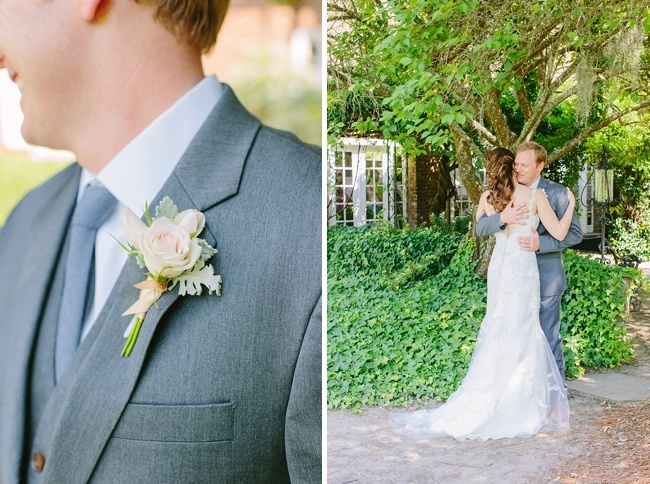 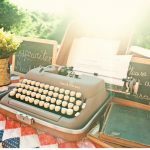 After a dreamy portrait session under the moss-covered oaks of the historic Mount Pleasant venue, Cory and Kyle exchanged vows on the large covered dock as the marsh creek rolled along behind them. 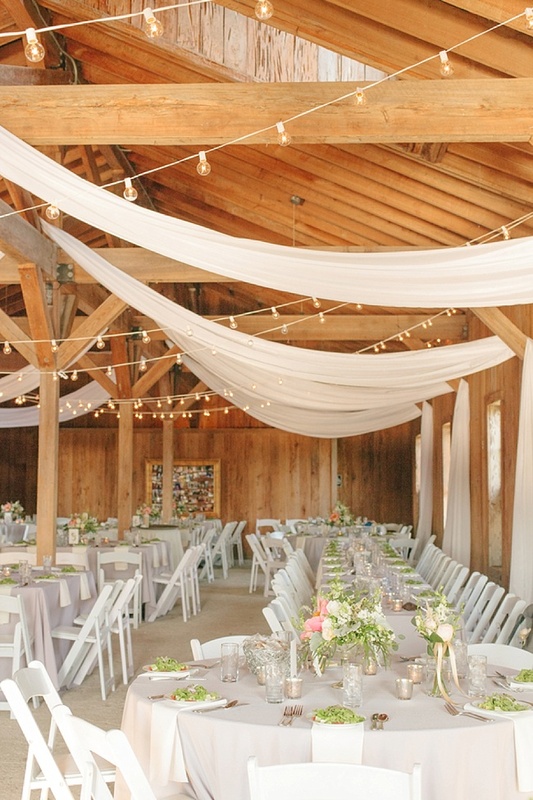 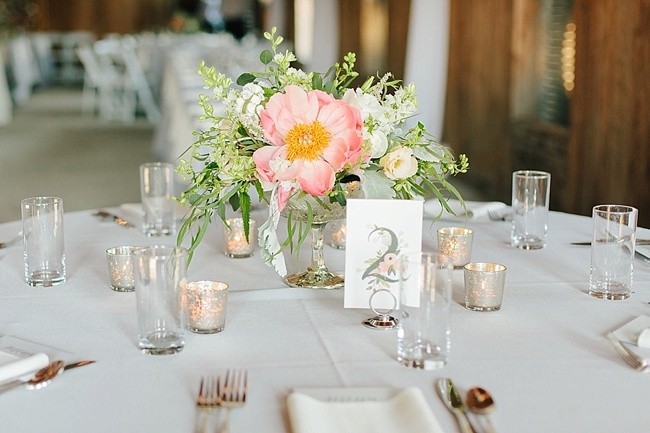 Inside the rustic reception space, draped fabric softly billowed while bistro lights hung in swags from the rafters to soften the space just enough for the perfect backdrop for the floral beauties that WildFlowers Inc. provided. 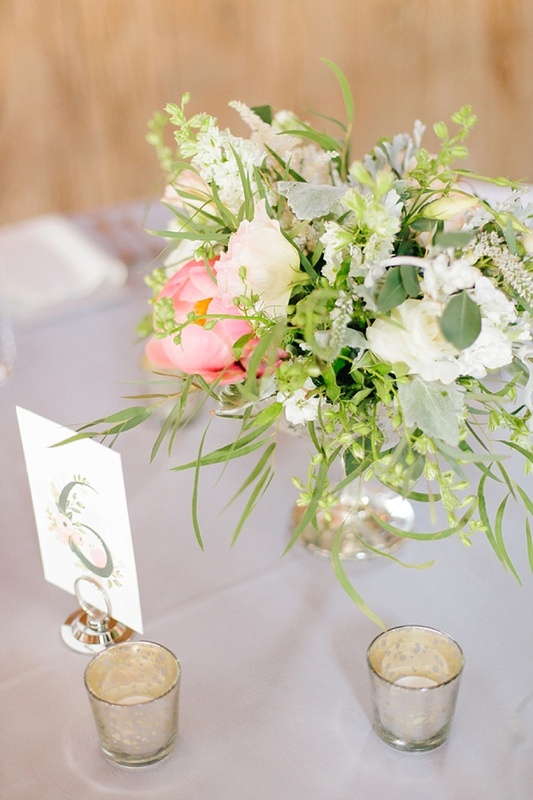 Mercury glass compotes overflowing with peonies, larkspur, and greens were placed atop the linen draped tables for a lush statement that the couple and their guests soaked up as they feasted on dinner by Hamby Catering & Events. 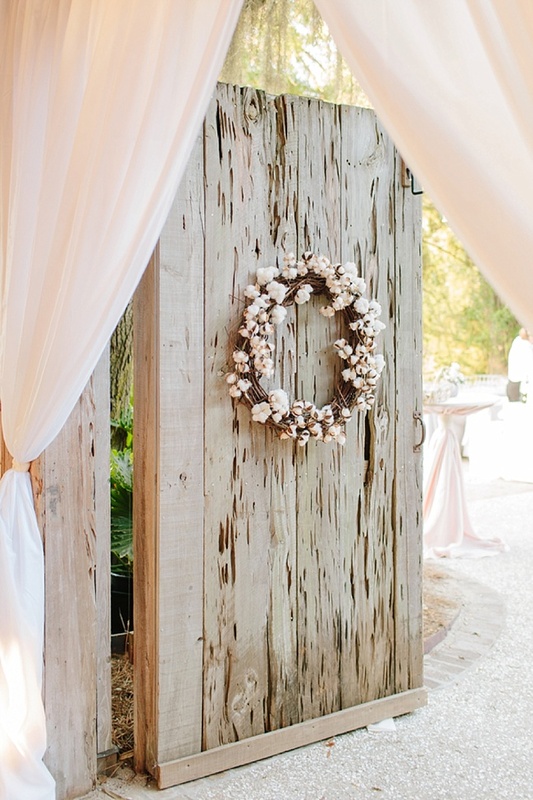 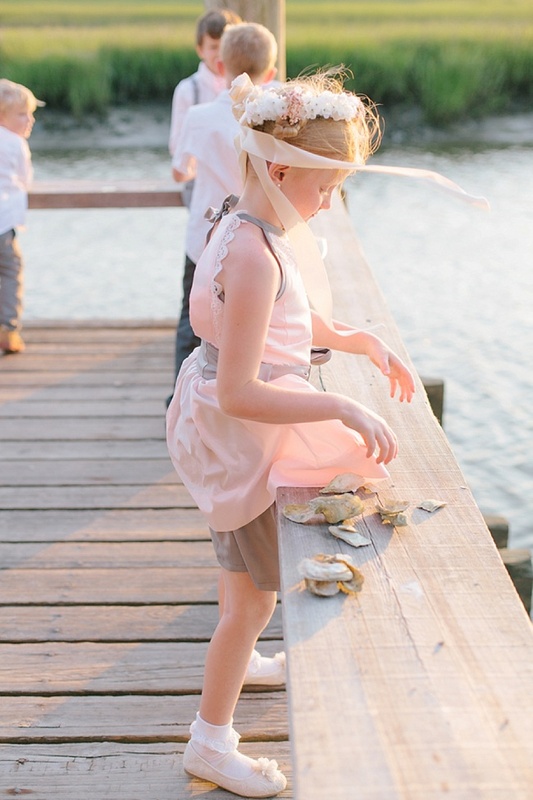 With all of this prettiness, it was hard for us to pick a favorite image… until we glimpsed the darling flower girl collecting oyster shells in her skirt —what a precious Lowcountry moment! 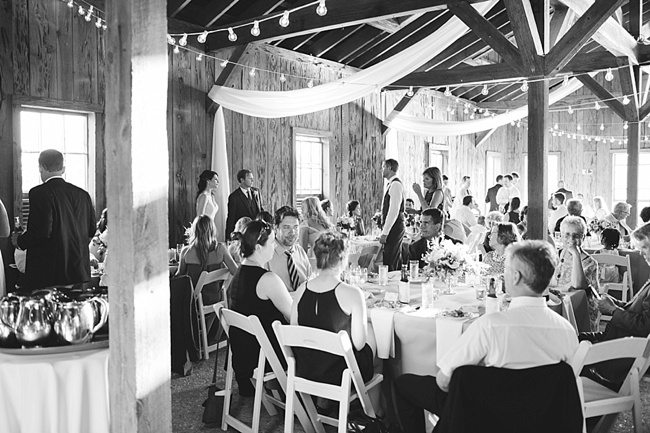 Cheers, Cory & Kyle! 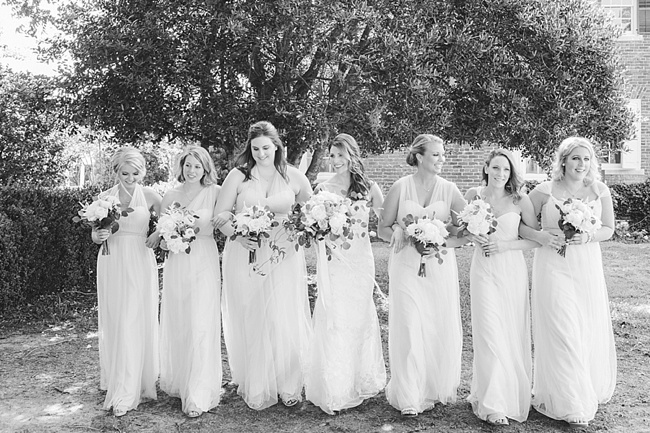 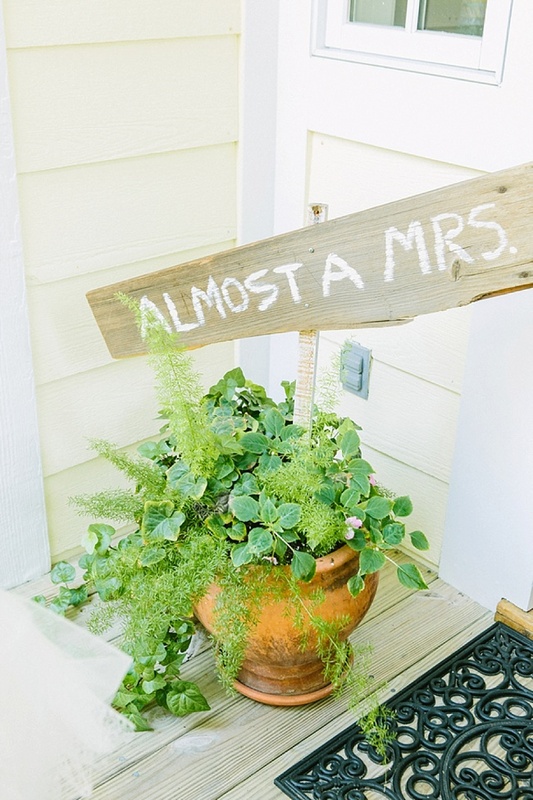 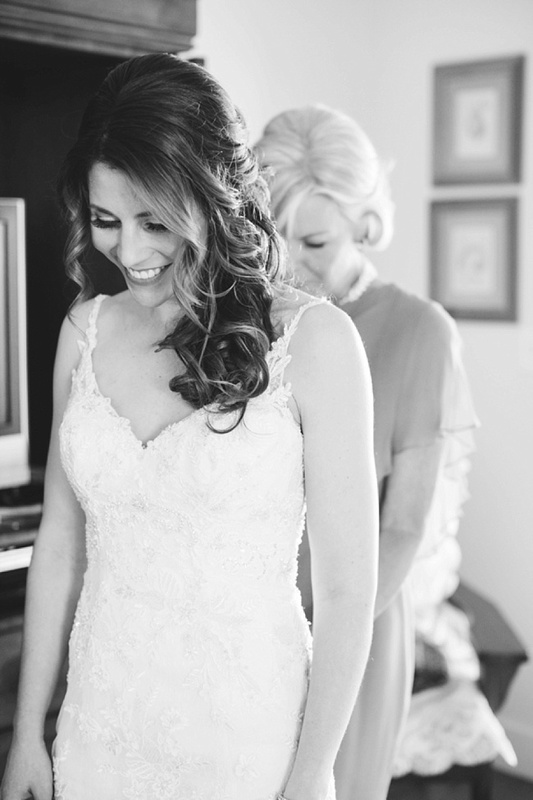 Bridesmaids: BHLDN | Gown: Casablanca from Wedding Angels Boutiques | Florals: WildFlowers Inc.